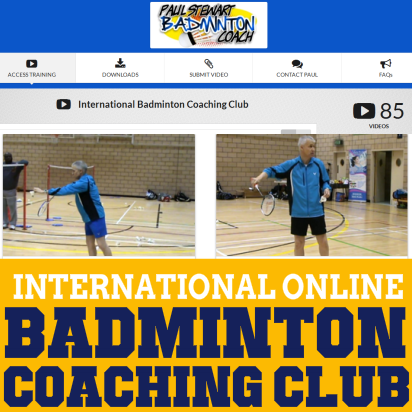 For the eagle-eyed reader of my website and Facebook pages you may have noticed a change in the badminton shoes I’ve been wearing this year. In February I decided to take the plunge and try some new badminton shoes. That’s not particularly remarkable, however I have always preferred predominantly white shoes. So this year I’ve made massive progress by opting for bright colours. As a result, I thought I’d share my experiences with those of you who are dead against or undecided whether you should go with the more coloured options. Roll back the months to me joining Victor in September 2013. At the time I had my sights on the renowned SH9000 Ace badminton shoe in red and white. Sorry to say these shoes were out of stock. I was sent the 8600 shoe in white with blue trim. Very nice, they fit really well and were extremely comfortable…I still have them. 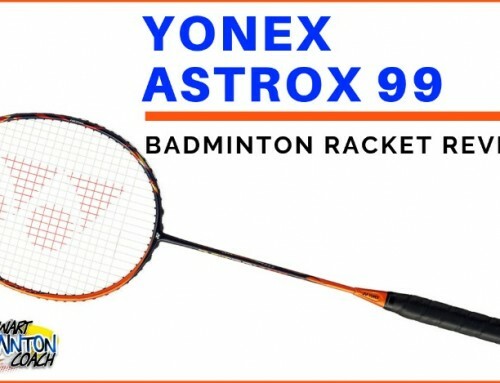 I was aware that the 9000 Ace was being replaced by the 9100 and looked forward to seeing this exciting new badminton shoe. Shock horror! When I saw the pictures I was stunned…What, no white version? So I have to choose between red, yellow and black or blue and green. After much deliberation I ruled out the red on the basis they looked like something from the Wizard of Oz. This was one step too far! I liked the blue and green shoe best but decided that as I have a yellow tracksuit top, I’d play safe and opt for the yellow and black version. 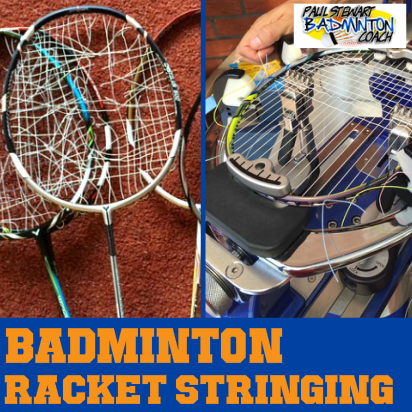 I first tried on the SH-P9100 badminton shoe at The All Englands when I was in Birmingham stringing for Team Victor. Oh boy, they were really nice. They felt solid, comfortable and had plenty of support in all of the right places. All I had to do now was stop staring at my feet and forget about the colour! Am I going to look ridiculous in these badminton shoes? I may need therapy at this rate, fretting over the colour. And, what will other players think? Will they laugh? Will I be really conscious of the colour when I first walk onto court? Will I spend more time worrying about the colour of my shoes rather than how I play? All of my fears melted when I finally wore my shoes on court for the first time. They looked great with my black tracksuit bottoms on and my yellow tracksuit top. I’m now officially trendy and colour co-ordinated…perhaps a first for me? I had to endure a number of comments about players having to wear their shades because of the bright light emanating from my feet. I could take that. After a short while I forgot about the colour of the shoes. They were feeling great and that’s what mattered to me. Grip was fabulous and I really enjoyed not having to wear them around the house to break them in. I just went straight onto court and got on with the job. I’ve been really impressed with these shoes. 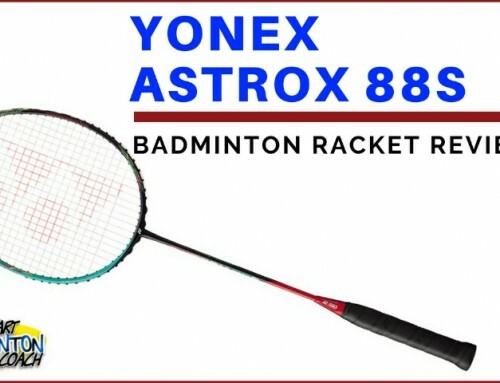 The fitting was slightly wider than a typical Yonex shoe and sizing was spot on, exactly the same as my previous Yonex versions. 9100 is certainly a very sturdy shoe. 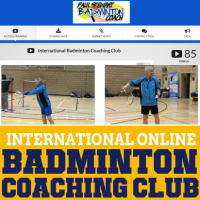 In September I received another box of goodies from Victor and this time I was really excited as I knew what had arrived…my new bright green Lee Yong Dae signature shoe. These shoes are only available in two colours, bright green and rose red. I have to question the rose red labelling here…they are bright pink. Looking at superstar Lee Yong Dae’s shoes, they look more like a dark magenta or a different green, however I think this is purely down to lighting as I have seen photos of me with my LYD and they look the same colour as the man himself is wearing. Whilst I’m absolutely thrilled with these shoes, and will share more thoughts on this in a moment, I have to say that at the time, there was no way I would consider going onto court wearing bright pink shoes. However, having worn my green shoes for some time and seen the pink version, I honestly believe I could be persuaded to wear them now. Why? I absolutely love these LYD shoes. I first wore them for one of my residential coaching courses. Players who see me at Lilleshall know that I am on my feet from 8am in the sports hall until around 6.30 in the evening. I take very little time away from sports hall on day one, except for an hour eating lunch. I wore the green shoes for the entire weekend without ever feeling like I had to change my shoes – a huge benefit. 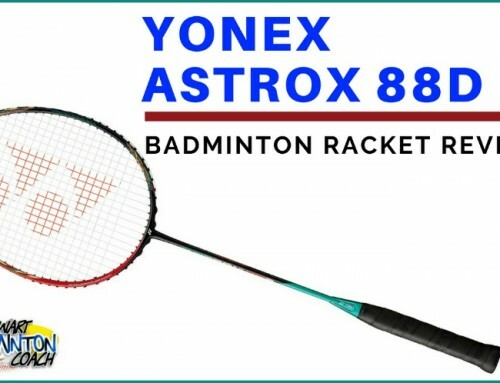 Again, width is slightly wider than a Yonex shoe and therefore provided a lot of comfort. The talon claws on the outer edge of the shoe did not cut into my foot at all. Support on this shoe is first class. No matter which way I twist and turn I always feel protected, just like I did with 9100. The grip on the shoe is fantastic. I coach in a number of slippery halls and have felt confident although, being honest, no shoe would stick to some of these floors. What’s the difference between 9100 and LYD? From the moment I first tested LYD shoe I could tell it was a superior shoe for my feet. Immediately I felt cushioning was superior. Pressing on the heel I could really feel the bounce. Without getting technical, the heel cushioning is important as this is a key area players land on during a lunge. So good cushioning absorbs some of the high impact from this movement. The overall support around the ankle also felt stronger. I’m not saying that the 9100 doesn’t offer very good support, because it does. The fit and height around the ankle felt better for me with the LYD shoe. The LYD feels as though it’s made from a softer material. This provides that bit more comfort. I am very light on my feet and as I play infrequently, I’m not a heavy user on shoes. How this material will wear in the medium-long term or fares with a sweaty, heavy duty user is difficult to predict. However, I felt that the material allowed my feet to breathe. 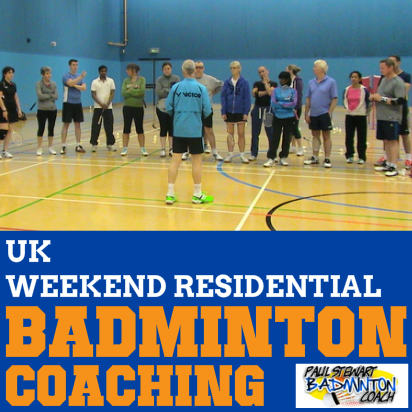 After being on court for 8 hours at Lilleshall, there was no sense of tiredness or foot ache at all. My feet still felt as fresh as they were when we started the day – a major plus in my opinion. I have used 9100 at Lilleshall too and they also performed well. However, it was nice to slip them off at the end of the day, you know, that aaaahhh moment! They were fine using again the following day and I’d still be happy wearing them again. But, for pure comfort LYD wins for me. Grip is another important feature of a good shoe. Needless to say both of these shoes are excellent in this department and I couldn’t choose between the two. 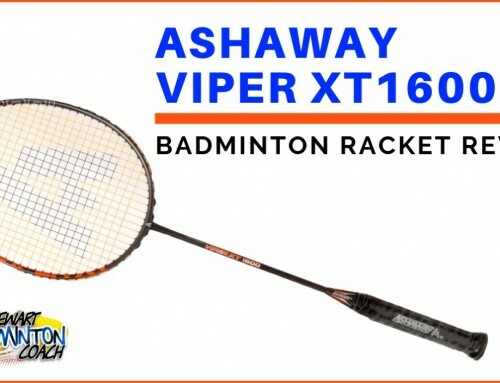 It’s rare for me to review a product other than a racket. However, I have been so impressed with these shoes that I thought it was worth sharing my thoughts, even if the review is not as detailed as one of my standard racket reviews. Both of these shoes are available in the UK. RRP is £120 for either pair. 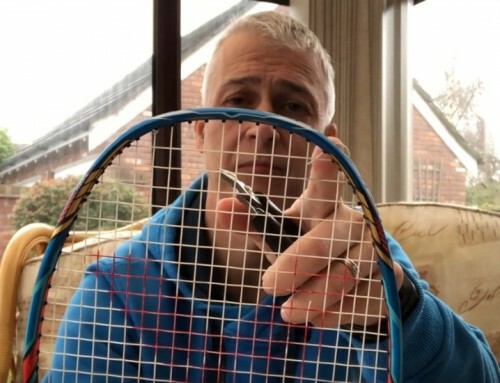 Online discounters are offering great prices with SH-P9100 at £95.00 and LYD at £90.00 It’s not my intention with this article to rate the shoes under my usual 5 star racket system. All I will say is that they are both truly excellent shoes and worth a test. For me, I’d gladly have another pair of the LYD over the SH-P9100 as it’s my personal favourite. Whether I’d be bold enough to wear the pink version is debatable, however the green LYD are my go-to shoes and I carry my SH-P9100’s as spares. 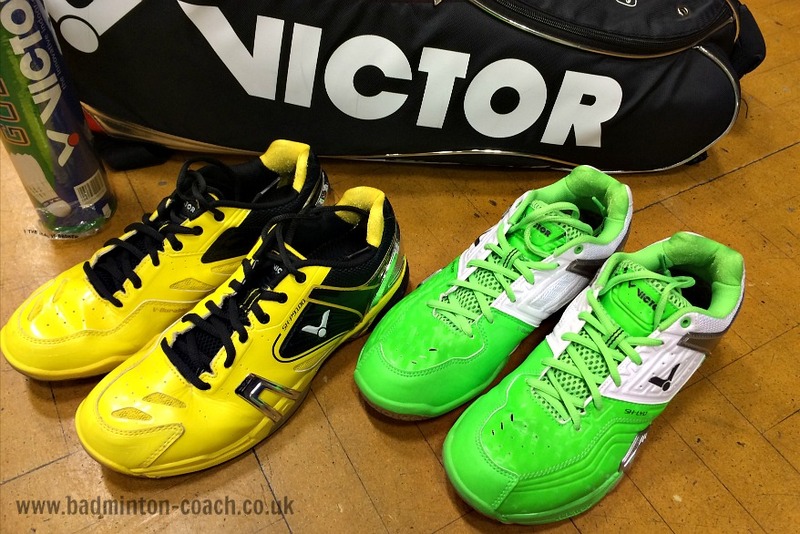 As a rapidly growing brand within the UK and Europe, Victor certainly deserve the applause for producing great shoes that are certainly as good as those made by Yonex or other manufacturers. For the die hards who refuse to change from their beloved white shoes, I perfectly understand your reticence to change and how you’d feel on court. However, these really are superb, extremely comfortable badminton shoes, that both receive an extremely high recommendation from me! I’m remembering how taken we were with the 9100’s cushioning when we first tried them on in Birmingham… and now Victor comes along with something even better: I know some of the Lilleshall-ers weren’t keen, but I’m really glad we got the green ones over here! (We could see as many as THREE new Victor shoes in March, though, so you might have to do all this again next year;)).